A Dark Tale is a 2013 short film directed and produced by John Tomkins of Emberlense Productions. It stars James Cotter as Bob Diablo, a man who proceeds to have a bad day after an argument with his family. Tom Menary plays The Narrator. Pre-production on A Dark Tale began shortly after the completion of Tomkins' previous film, They're Coming, with a call for extras on January 7th via the official Facebook page. Tom was cast as The Narrator on January 10th, and featured in a teaser poster for the film. He also submitted a revised draft of the screenplay. Further auditions were held on January 27th and 28th. The first day of filming took place on 16th February at Oldway Mansion, Paignton, with a large cast of extras. Scenes featuring the Diablo family were shot on 23rd February, and Tom's central scenes as the Narrator were filmed on the grounds of Cockington House on 9th March. The film was a presence at the Phonicon Science Fiction and Fantasy Festival in Exeter, with John taking part in a question-and-answer session and premiering the official trailer to the audience. The trailer was released online on 10th April. 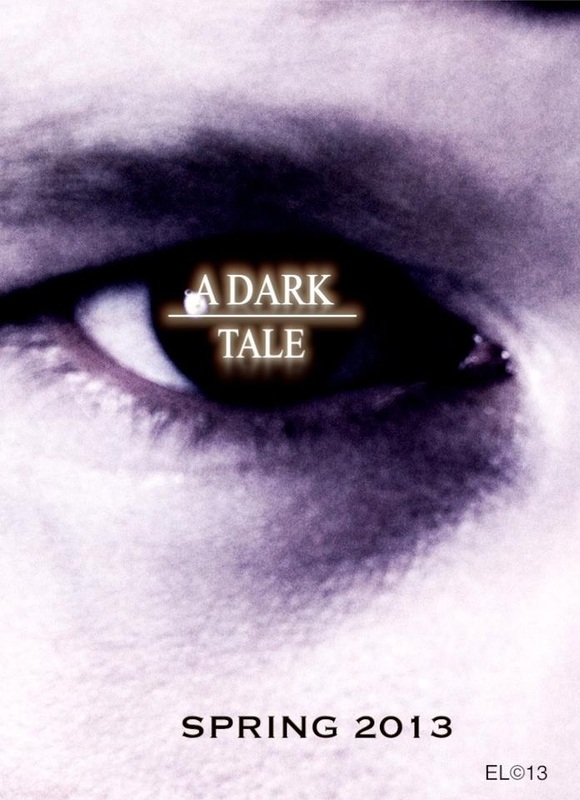 A Dark Tale had its premiere at the Central Cinema in Torquay on 13th June, 2013, in a double showing with Dom Lee's Bliss, and was attended by cast and crew. A second showing was held during the premiere of The Red-Hooded Girl in Exeter. 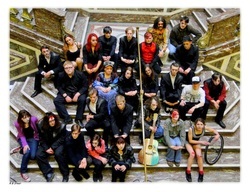 Cast and crew at Oldway Mansion.